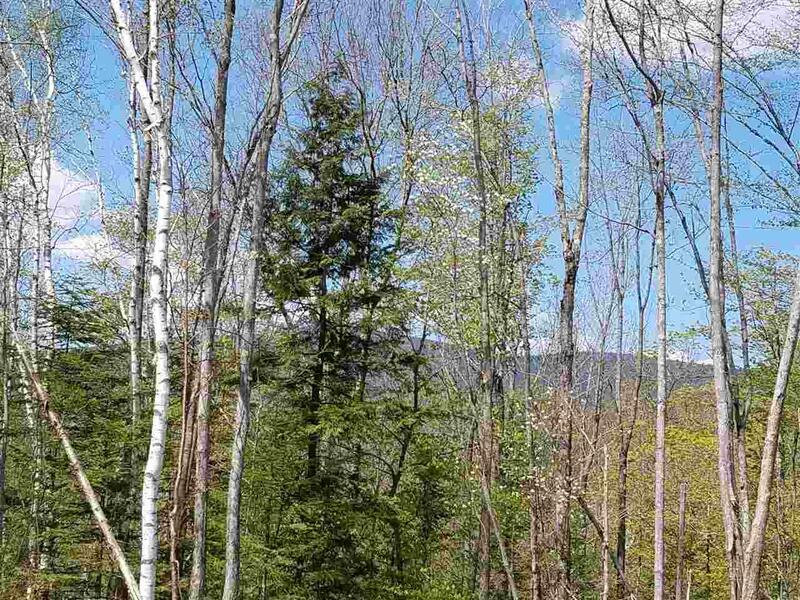 Beautiful private 16.2 acre lot located in Stark New Hampshire with endless possibilities. Enjoy the serene views of the beautiful White Mountains to relax and unwind. 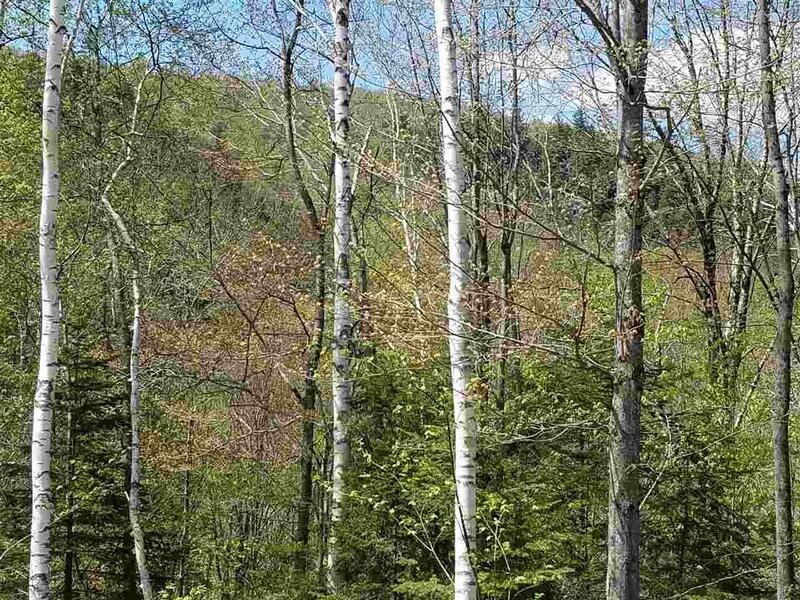 This land is located on the ATV/Snowmobile Trails. Enjoy a nice dip in the Pristine Lake Christine after a hot summer day. 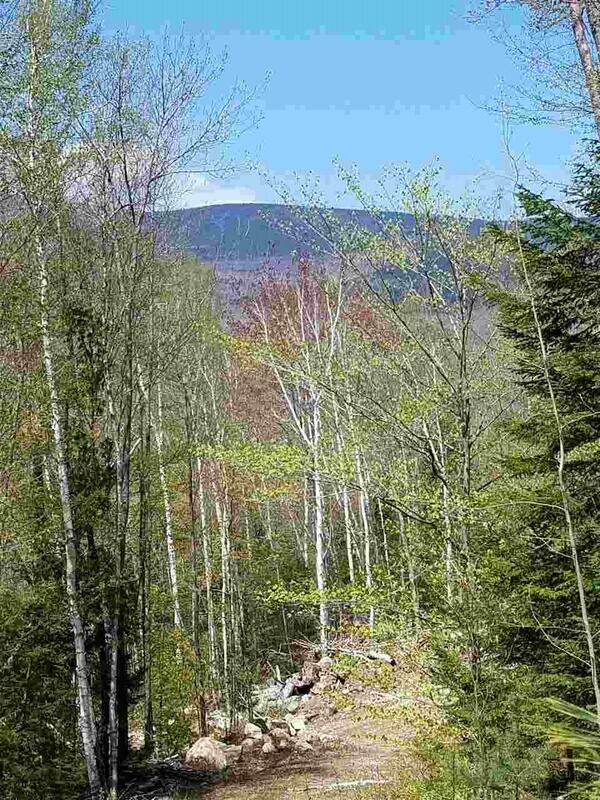 This property backs right up to the White Mountain National Forest. 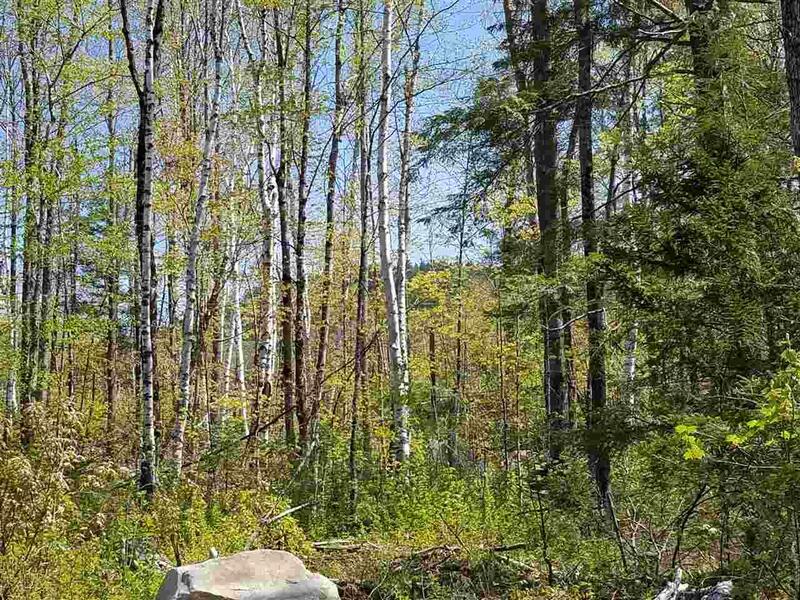 If you have been looking for land to build your dream home then this is what you have been looking for! come see for yourself, imagine the possibility, privacy and relaxation in your future!